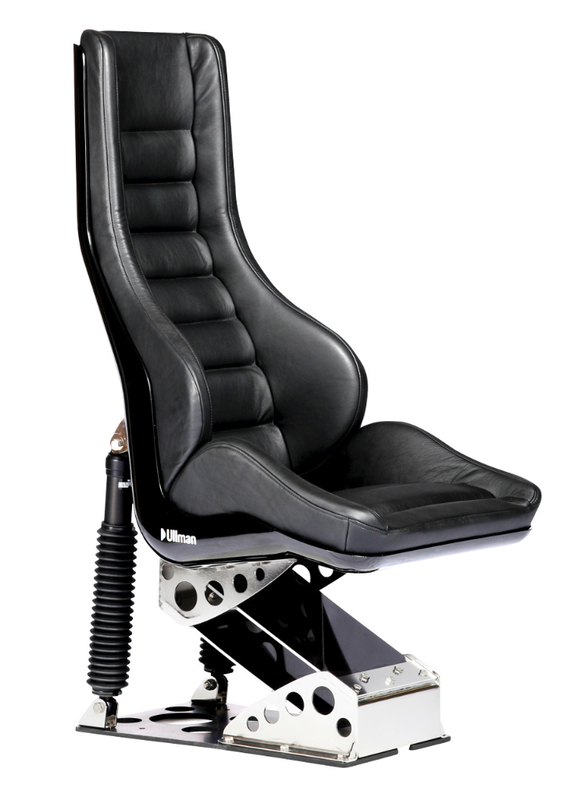 The Ullman Daytona Crew Seat is a cost effective solution for providing state-of-the-art shock mitigation and protection. 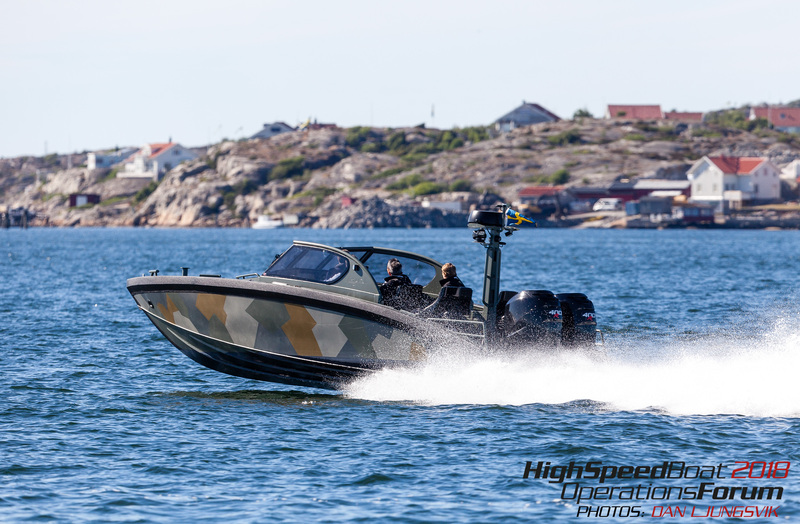 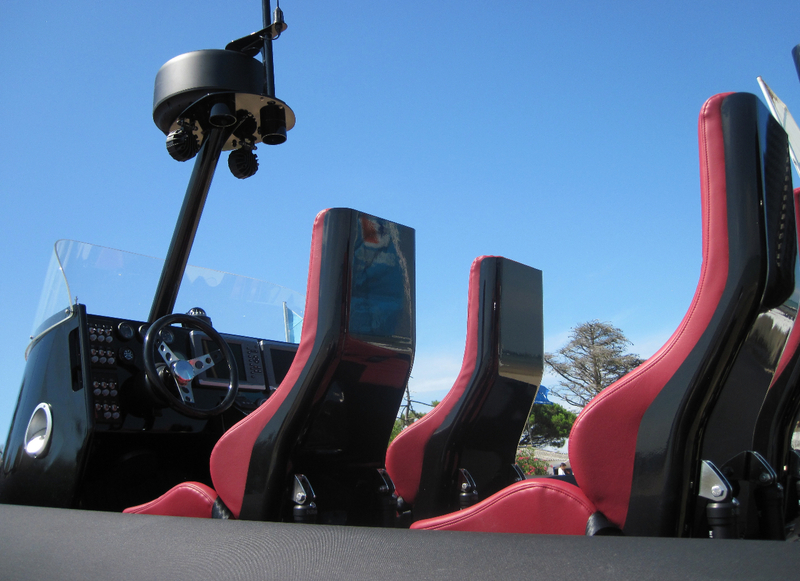 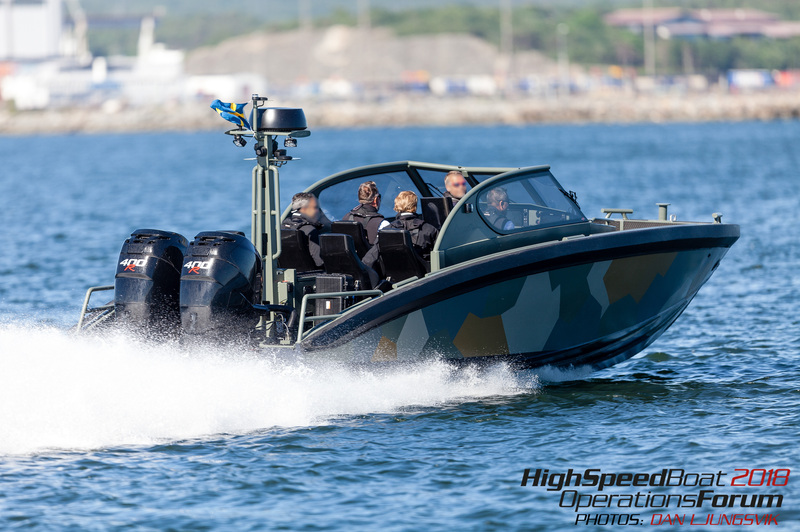 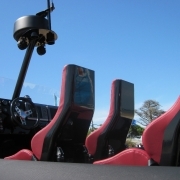 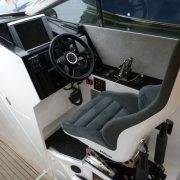 It is designed to be used in limited spaces and to give shock mitigation for high speed boats. 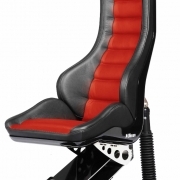 The Daytona Seat is a monocoque glass fibre shell with vinyl upholstery. 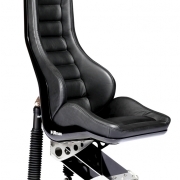 It is ergonomically designed to follow the shape of the body and put the user in the best seating posture possible. 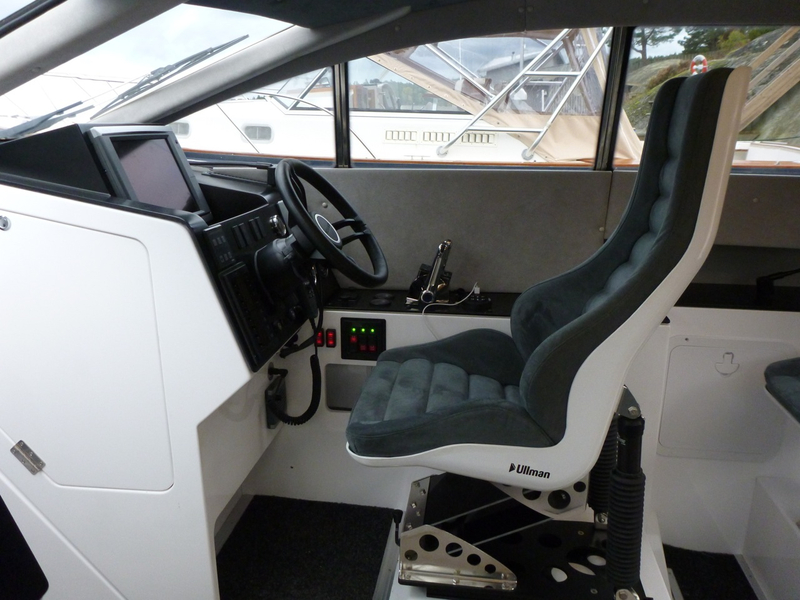 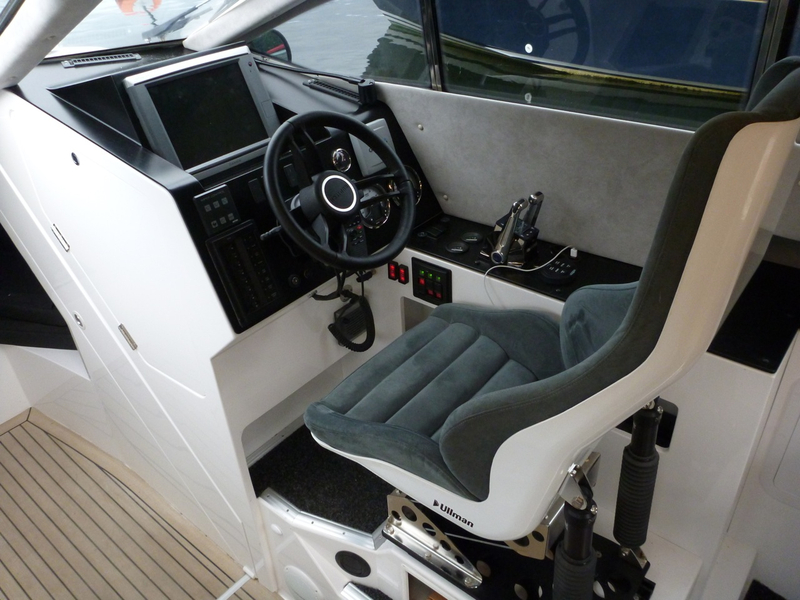 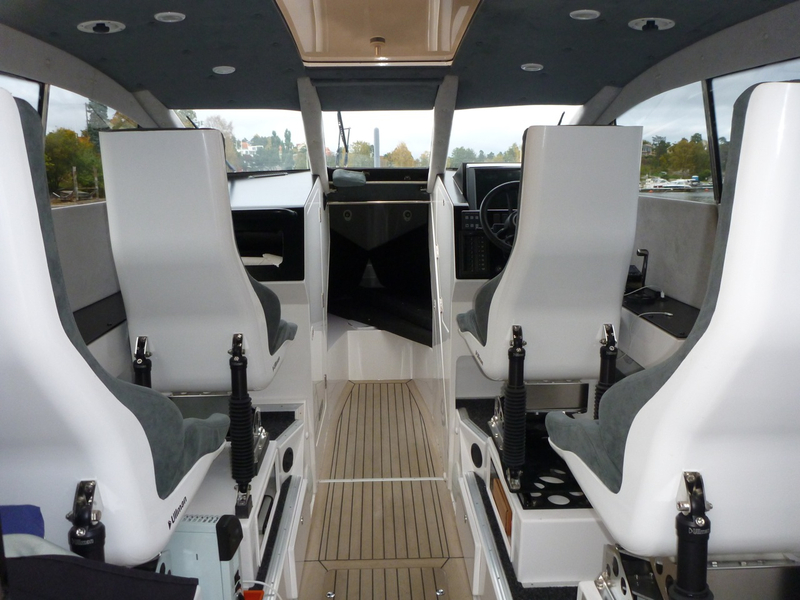 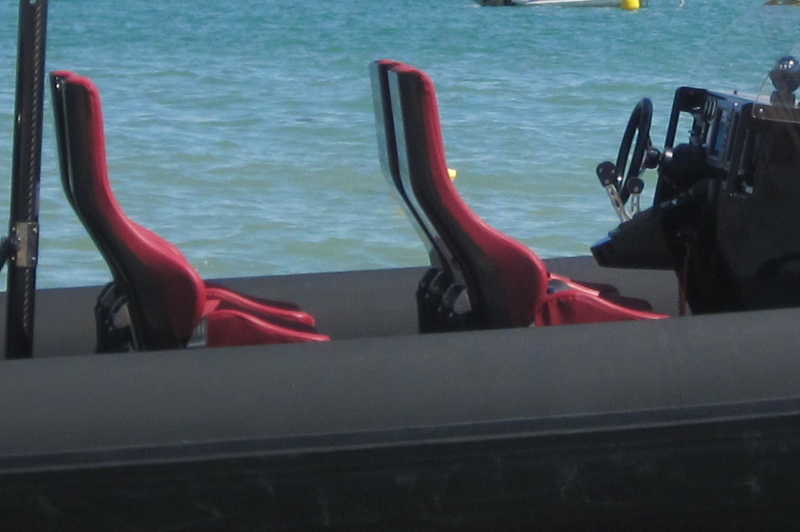 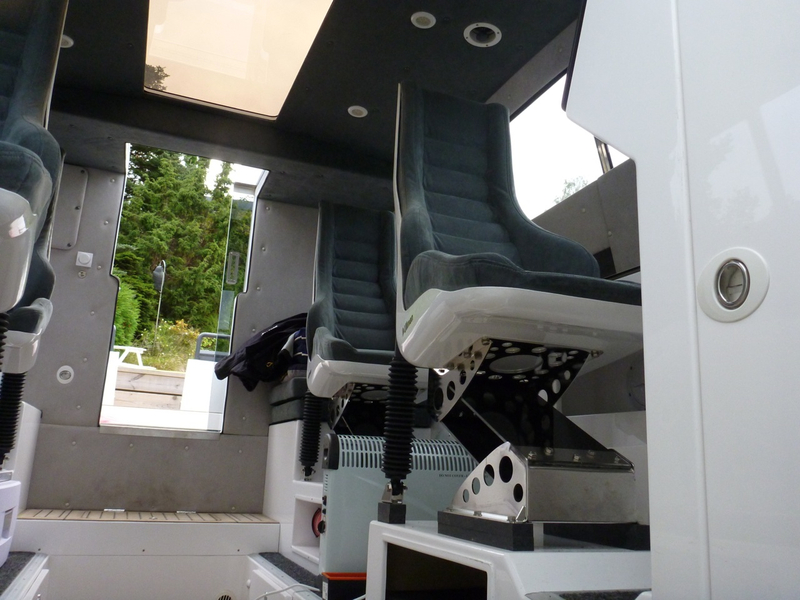 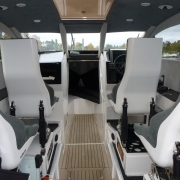 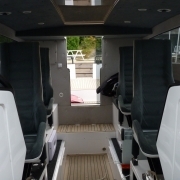 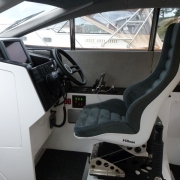 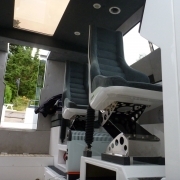 The whole Ullman marine seating range is specified and produced with high quality materials. 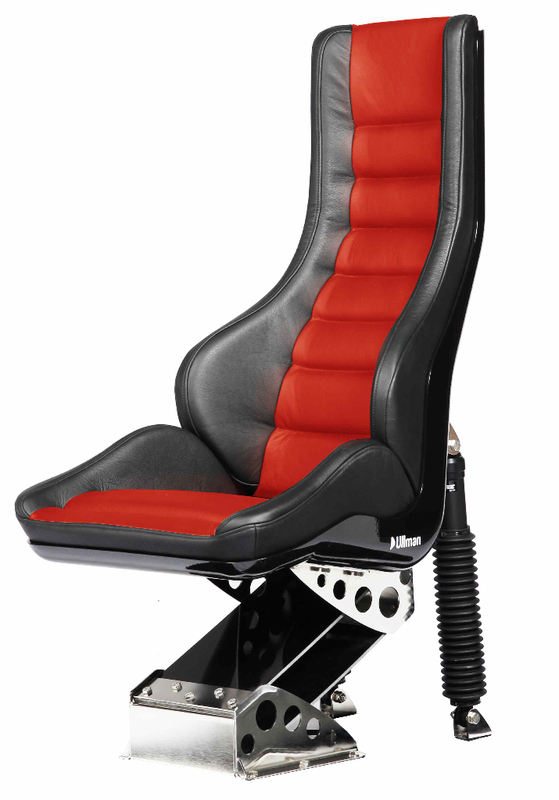 The Daytona spring unit is manufactured from multi composites and stainless steel (316). 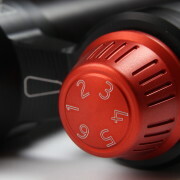 The progressive damper is manufactured from aluminium (5077) and stainless steel (316). 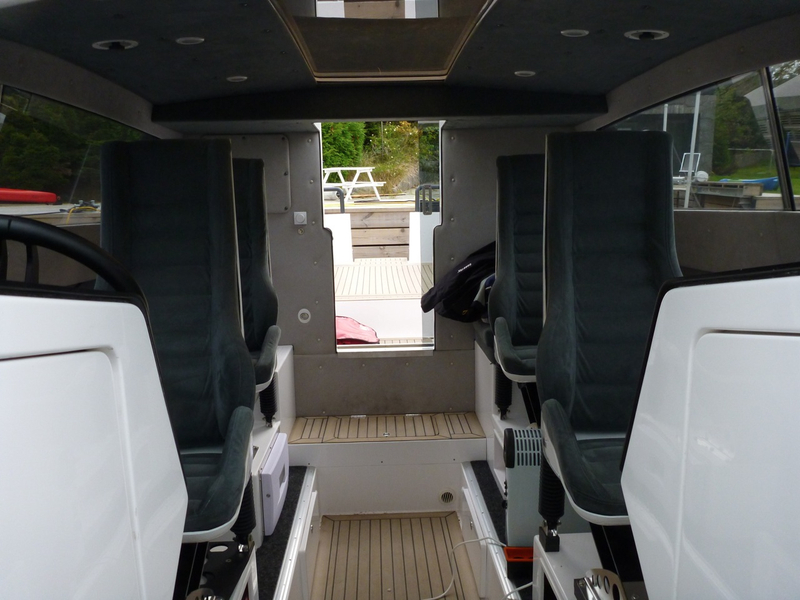 The upholstery uses water resistant vinyl for the external surfaces over multi-layer foam for optimal comfort. 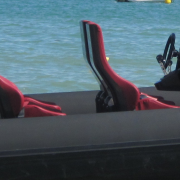 The standard seat colour is black with black vinyl upholstery.